Turn your PC into a fully-integrated dictation station with Atom Dictate. Atom Dictate software turns a multimedia PC into a fully-integrated dictation station. Using software in place of traditional dictation hardware allows you to easily adapt to the individual needs of both casual users and high volume professionals. Atom Dictate is a very user friendly application that uses a professional grade speech microphone. Automatic File Transfer and routing capability for dictated audio. Configuration security, flow auditing, and encryption features. 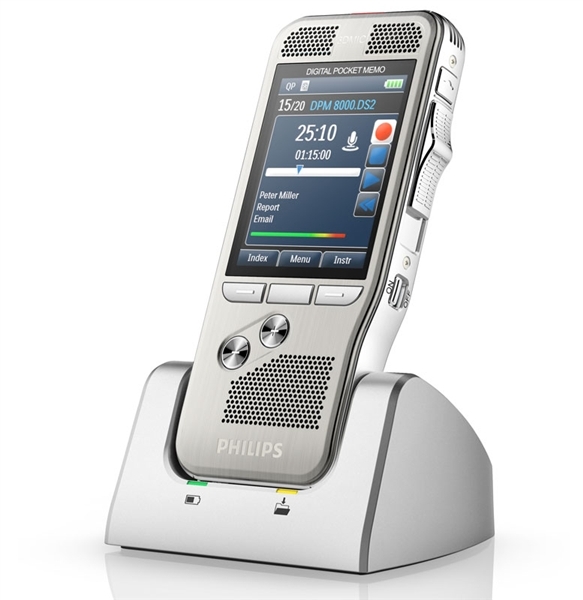 including installing the drivers for the Philips SpeechMike. Intuitive, easy to use interface, with quick access to all functions. Atom Dictate allows you to configure the foot control and SpeechMike commands. Multiple demographic information fields that can be embedded into dictation audio files. Atom Dictate supports bar codes, with configurable input from single and multiple scans. Unlimited Audio Templates that can be used for canned reports, normals, etc. Detailed audit trail and security features. Edit and review capability for completed reports. Makes QC easier than ever. Atom Dictate is a product of years of work to understand the most efficient ways to dictate and send them off to your Atom Manager. Now thanks to the power of the Atom, you are able to build a scalable, affordable, dictation system where you can manager your dictations and users easily that will meet your needs today as well as tomorrow. 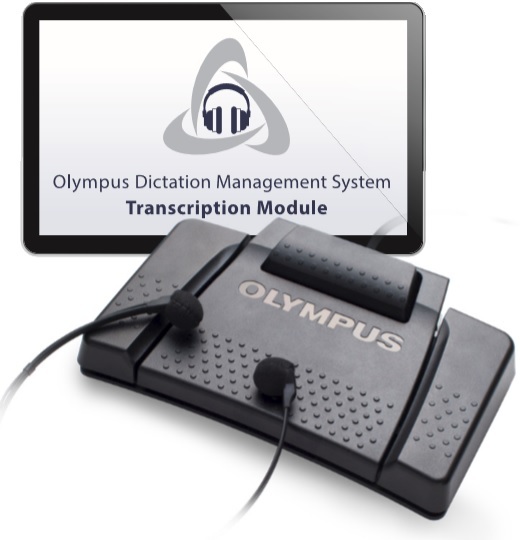 In the quest for dictation and transcription solutions that are robust and cost effective we feel that Atom Dictate will provide your organization with the best of both. Because of it's scalability you purchase only what you need. No need to buy more than is needed to fulfill your needs. Read on and see for yourself how this is accomplished. Atom Dictate uses advanced software features to provide you with the most functionality available today in our cost conscience marketplace. This is accomplished by utilizing PCs that are powerful, yet relatively inexpensive. Atom Dictate works by recording the dictator's voice using a high quality Phillips SpeechMike Microphone with built in control buttons. These buttons control all of the functions needed for dictation. They include Record, Rewind, Play and Fast Forward. These buttons also allow you to start a new report or change with the press of a button. You can even use an optional USB foot control for these functions. The voice recording is then digitized (converted to a digital form) and then sent to the Atom Dictation System. Demographic information that is input by the author is stored along with the recorded voice. The demographics may include information about the author, subject, dictation location, time and date, length and more. This information is then set along with the file to the Transcriber. If the Transcriber is using a compatible software application like Atom Player these demographics are available on screen. When a dictation is completed the file is encrypted utilizing 128-bit encryption for HIPAA Readiness and then sent to the Atom Dictation System. Atom Dictate gives you total control of how dictation is who receives the dictation. You also have the capability to monitor the status of your dictation utilizing the jobs console. Within the jobs console you can view the status of your dictation(s) to see if it has been typed and by whom. There are over 100 features and hundreds of configuration options that provide you with more ways to accomplish your tasks than any other product in its class.